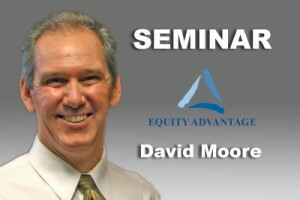 David Moore, Equity Advantage 1031 Exchange expert ,will be speaking on the topic of “1031’s for Today” at the June 5th CCIM Luncheon – 12:15 – 1:30 pm: Multnomah Athletic Club, 1849 SW Salmon St., Portland, OR 97205. Commercial Real Estate professionals attend this presentation to find out how to arm yourself with 1031 Exchange strategies to get deals done in today’s market. Reverse, improvement, notes and partial exchanges all offer solutions for today’s real estate investor. 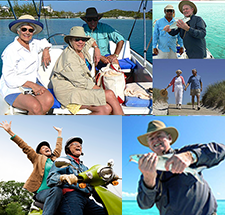 Learn how to use 1031 Exchanges for a secure future! Commercial Real Estate professionals register to attend and more information including pricing visit Chapter Event Details. Not a CCIM member you can attend as a guest.